GT favs, Browns recently uploaded a couple of new songs to their bandcamp to showcase where they’re “at” as a band. The songs were mixed and engineered by former French Kick Nick Stumpf, who captured the band’s high speed jangle. 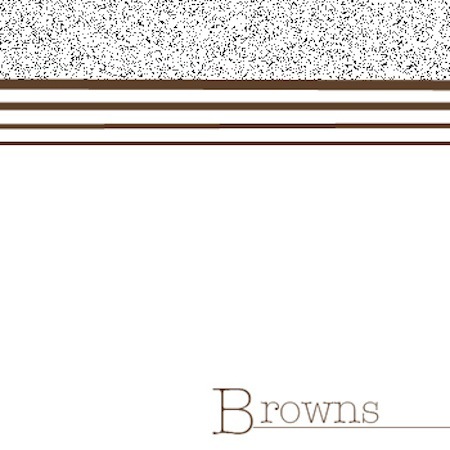 You can stream April 2, 2012 @ brownsband.bandcamp.com. Browns plan to become “very active” starting sometime in June, with a 7″ on the way and possibly an LP to be released this fall. More details TK.